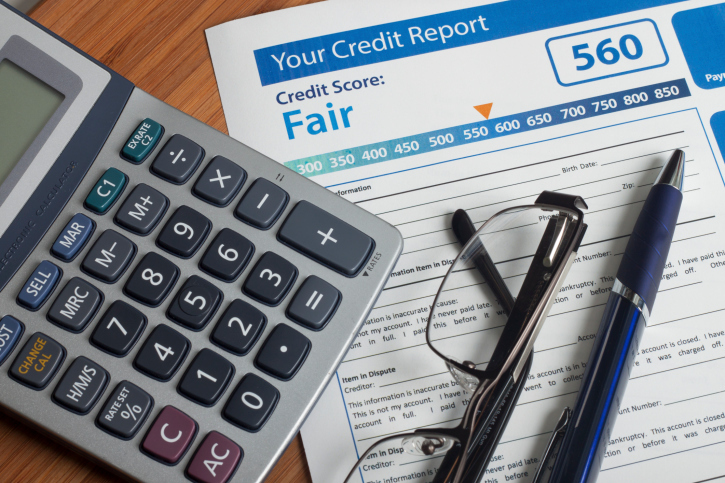 The importance of your credit rating when applying for a mortgage - Pygott & Crone - Houses. Homes. Harmony. Getting a mortgage can seem like one of the most daunting tasks that you can face in your life, but it doesn’t need to be. What does a lender judge me on? There are a lot of factors that go into a lender deciding whether it can lend to you or not. These can range from the size of the loan you want to take out and your outgoing costs, to your credit rating and employment status. Is my credit rating that important? Your credit score enables lenders to see that you have the financial means and discipline that will be required to pay back your mortgage. Key things lenders will check include your history of repayments, so if you have any ‘black marks’ where you have missed payments on credit cards, catalogues or any other existing debts within the last three months, this may hinder your chances. Unfortunately, break-ups happen, so if you’ve got financial links to someone else, such as a joint bank account from a previous relationship, you will need to sever that link. If your ex-partner, or whoever the account is linked to, makes a late payment or any other credit mishap, it will reflect on your own report. To distance yourself from the joint account, you can write to the credit agencies and ask for a ‘notice of disassociation’. It sounds obvious, but managing your credit availability is imperative when looking to secure the deal that you want. Your ‘credit’ isn’t just your credit card limit. It’s also your debit balances on your bank accounts and overdraft limits. The key is to get the right mix between the two. If you do have debts, credit experts suggest that they should make up less than 50% of your available credit, so if you have a £5,000 credit card limit, you should spend no more than £2,500. When applying for a mortgage, your last three months’ account statements will come under scrutiny. Because of this, it’s a good idea to avoid applying for credit at this time as it could lead to rejection, putting a dent in your chances. If you have to apply for credit and end up getting rejected, do not apply again straight after. Lenders search your file every time you do a “hard search” for credit – be that for a mobile phone contract or a new credit card – and the more that you apply, the more ‘frantic’ your spending looks. Managing your credit is just one part in ensuring that you give yourself the greatest chance of getting the right deal for your circumstances. Applying for a mortgage can be a scary prospect, but, with the help of a professional mortgage adviser, it doesn’t need to be.